EN24 steel is a common nickel-molybdenum alloy steel according to BS standard. 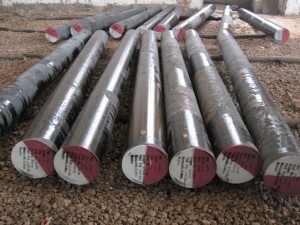 It is a high strength steel and has good comprehensive mechanical properties. EN24 steel is usually supplied in the finally heat treated condition which is widely used in the manufacture of the camshaft and connecting rod of engine parts, poor processability, belongs to the typical difficult-to-machine materials.